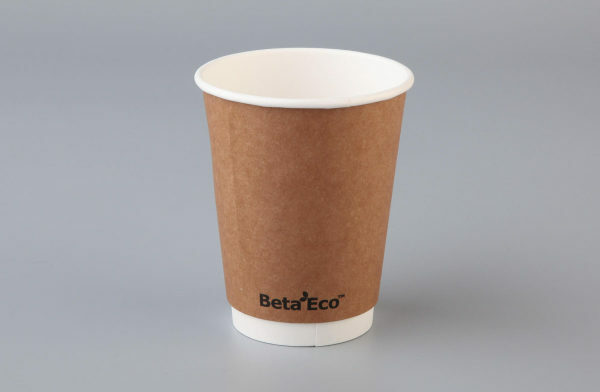 CODES: TH08BRN - 8oz Brown Cup - CTN:500 TH08BLK - 8oz Black Cup - CTN:500 TH08W - 8oz White Cup - CTN:500 TH08BRN - 8oz Brown Cup TH08BLK - 8oz Cup Black TH08W - 8oz Cup White. 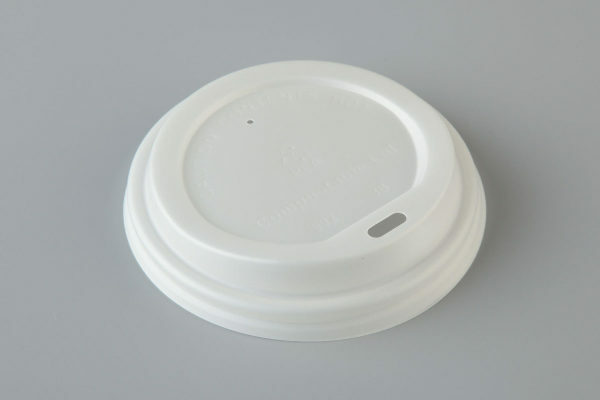 CODES: TH12LB - 12oz Spout lid Black - CTN: 1000 TH12LW - 12oz Spout Lid White - CTN:500 TH08BRN - 8oz Brown Cup TH08BLK - 8oz Cup Black TH08W - 8oz Cup White. 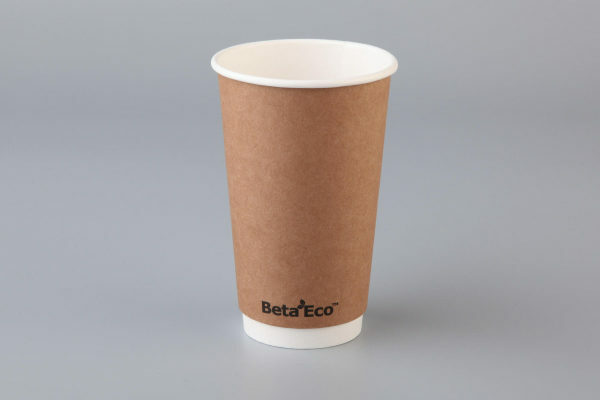 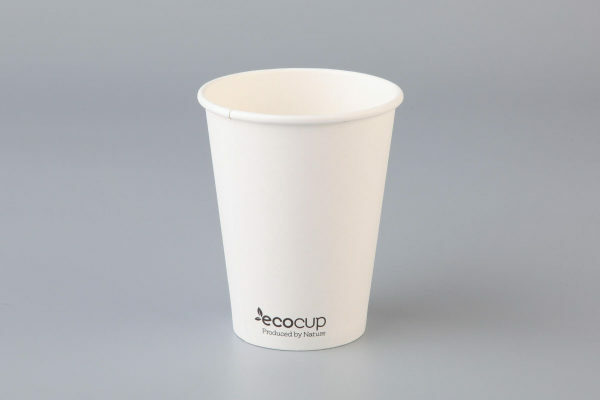 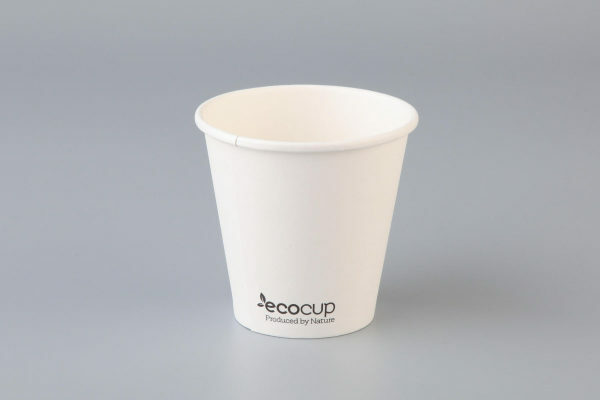 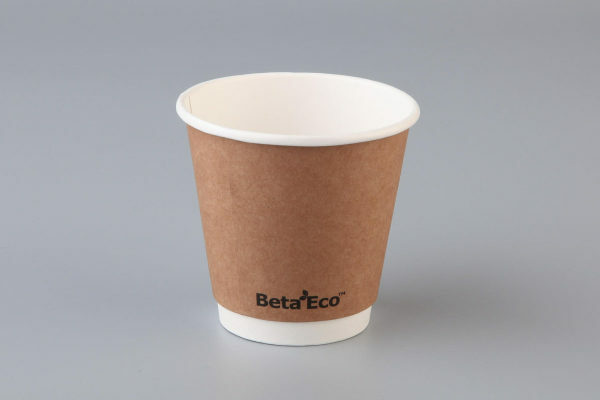 100% Environmentally Friendly CODE: TH8W08K - 8oz Double Wall Cup CTN: 500 TH08BRN - 8oz Brown Cup TH08BLK - 8oz Cup Black TH08W - 8oz Cup White.